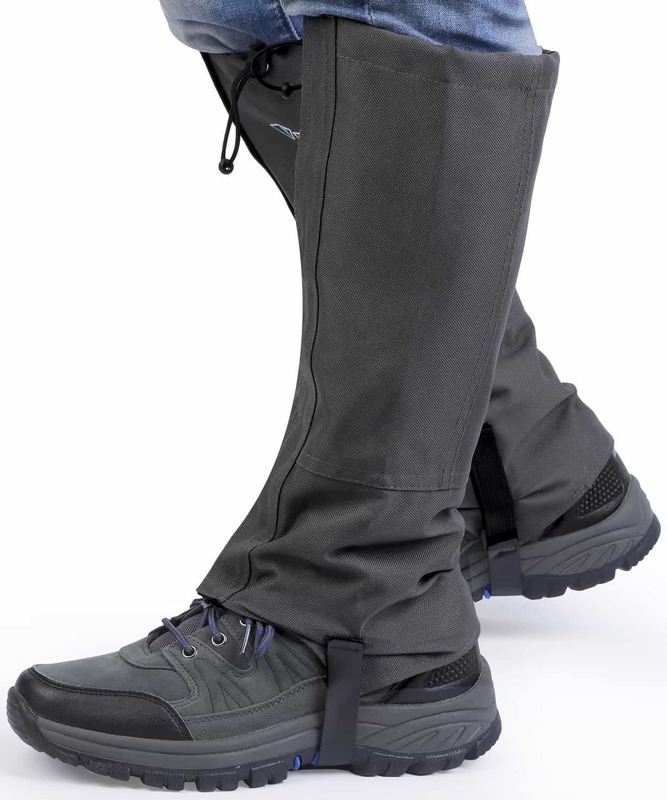 Gaiters are a must have for any walker, the simple design keeps the gap between your walking boots and legs dry. 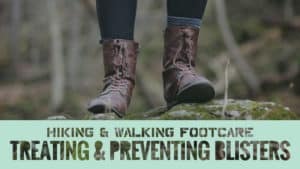 Hiking through muddy terrain can have you kicking up dirt and debris that can get caught in your boots and muddy your legs or trousers. 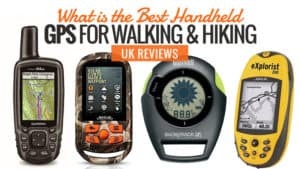 So, to help you select the best Gaiters for walking, we have put this guide together, complete with the relevant Gaiter reviews for you to look at and consider. Take a look and see if you find something that is perfect for you. 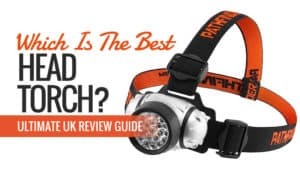 There are a few different types of Gaiters, all designed to do slightly different jobs, so finding the right pair first time around could become a bit of a minefield. Ankle Gaiters are the most common type of Gaiter. 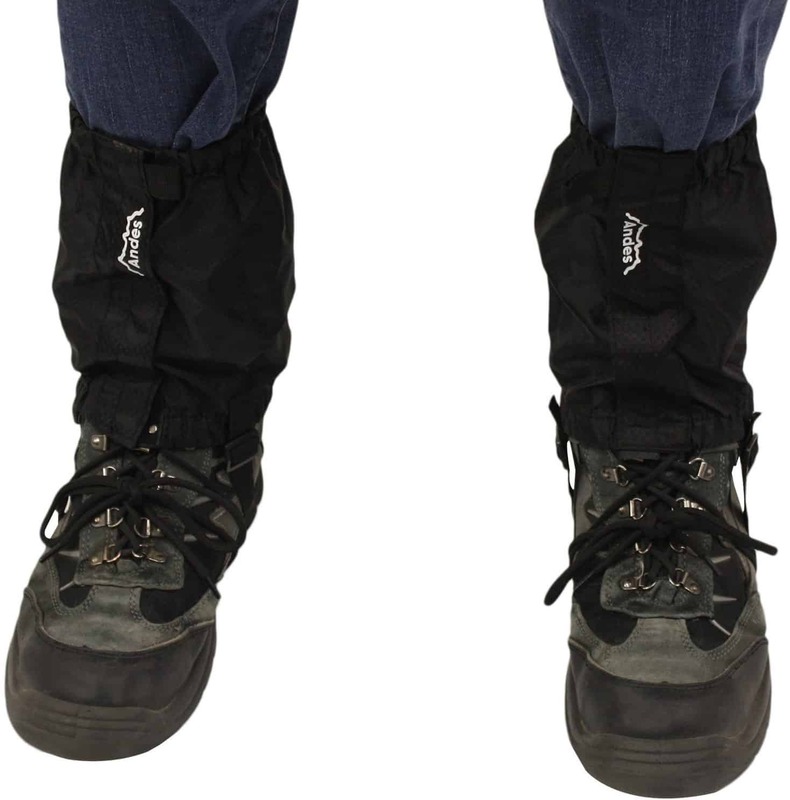 This type of Gaiter simply covers the area between your walking boot and trouser. This type of Gaiter will protect the crucial gap between your boot and trouser from becoming full of debris. This type of Gaiter is brilliant for the casual walker or trekker. 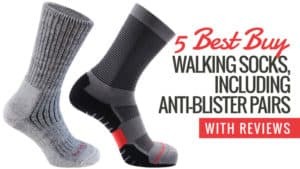 They provide you with just enough coverage to keep your lower leg clean and dry, and still helping to protect your shoes or walking boot from excess wet and mud. 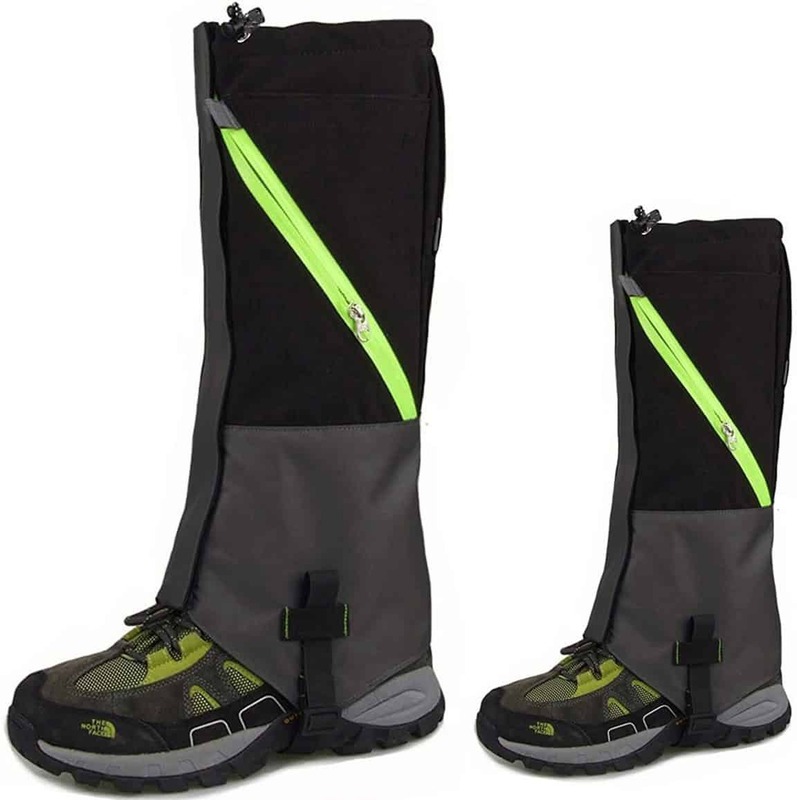 The Full-length Gaiter is a more classically designed Gaiter. These Gaiters protect your entire lower leg from water and debris. 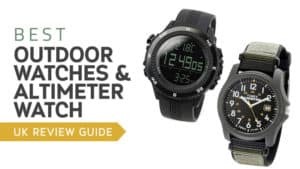 This choice is for serious hikers and explorers. 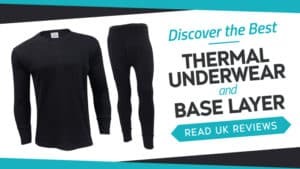 If you want to wade through mud and water whilst still keeping your lower leg dry and protected. Alongside these are Expedition Gaiters. Whilst they have a similar design to the full-length Gaiter, these are designed for higher-level mountaineering. 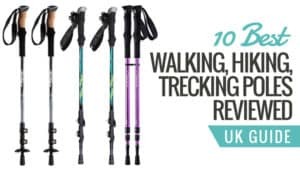 They are generally more waterproof and ready for walkers ready to delve into higher altitudes. This type of Gaiter is generally more breathable too, meaning you can wear them for longer periods of time. The most specialised type of Gaiter is the snow, Gaiter. These are similar to Ankle gaiters, but their main purpose is to keep snow from infiltrating your walking boot when trekking in icy conditions. 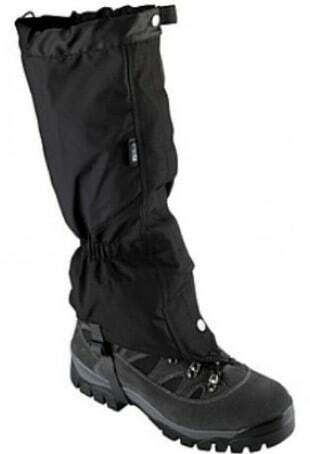 This type of Gaiter is brilliant for walking through snow as well as snowboarding and skiing. When shopping for this kind of product, it is always worth remembering that many ski pants have these built into them. 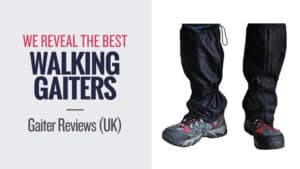 Whilst Gaiters are becoming an ever more popular choice for walkers Wellington Boots are still a popular choice for some, but what is the difference between them? Wellie Boots still provide the same protection that Gaiters will give you. Wellies are often made from either rubber or plastic materials. Whilst they may be conceived as the more fashionable choice for some there are some downsides to this choice. 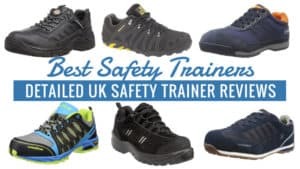 Whilst they are easy and quick to get on, and off of your feet, they do not provide much air flow, meaning that on long walks you may be subject to heavy sweating, leading to discomfort and in worst cases blisters and rubbing. 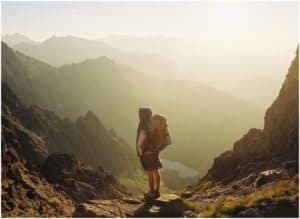 Wellie boots are also heavier than Gaiters, and they are not suitable for long distance walking, so if you intend to hike long distance then maybe Wellies are not for you. 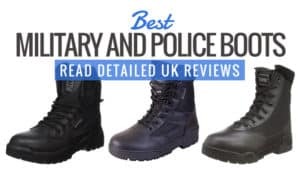 Whilst Gaiters may be slightly more laborious to put on, the great thing about them is you can couple them with almost any walking boot or shoe, meaning that they have a longer lifespan than the average pair of Wellie Boots. Gaiters are designed for an active lifestyle; they have been designed for outdoor adventurers and whilst there may not have the style factor that Wellies have, they will give you the same amount of protection and provide you with more comfort over long periods of time. 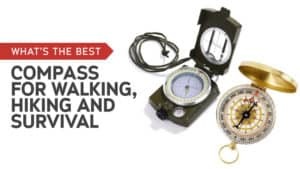 Whilst shopping for the perfect pair of Gaiters it’s important not only to think about the function of Gaiter and what you need it for, but also the different styles that some Gaiters have. 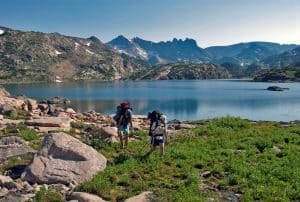 Most Gaiters are made from synthetic fabrics, making them more breathable and easier to keep clean. Many Gaiters have different fastenings, but the most effective fastening is a waterproof zip. Many Gaiters also have a Velcro fastening over the zip to keep debris from clogging the fastenings. 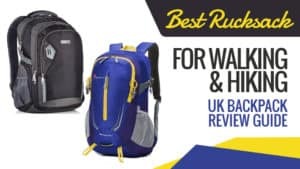 This is particularly important to think about if you are planning to trek through particularly muddy debris that could potentially clog the zip fastening. All Gaiters have a stirrup strap, which fastens the Gaiter underneath your foot. These straps are often made from Nylon or Rubber materials. 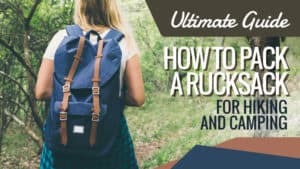 This strap is particularly important, as it is the main thing that keeps your boot covered and clean from mud and debris. It’s also important to look at whether your Gaiter has a lace hook. 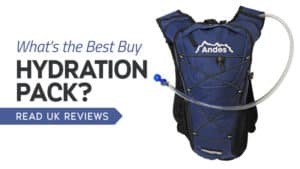 Whilst these are not always a necessity, they can provide and an extra way to keep your gaiter doing the job it is designed for. 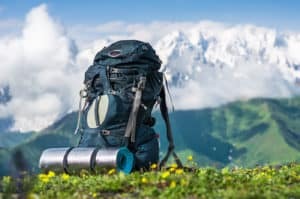 As with any piece of outdoor equipment, Gaiters need looking after too, and the great thing about them is it is a simple process. The first and foremost thing to do is to check your Gaiters often. 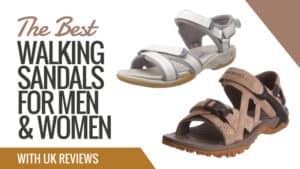 Every time you put them on you should look them over and make sure they have no defects that would stop them performing their job. 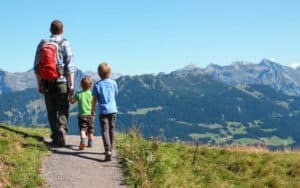 After particularly muddy walks you should always wipe over your fastenings to stop them getting clogged with dirt and stopping them from working. 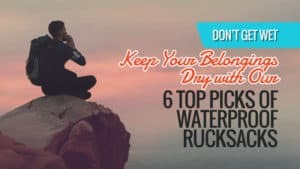 Brushing off dried mud is the quickest way to keep your Gaiters from becoming broken or ruined, and for a good clean you can simply use warm water and a nail brush or sponge to clean off and ground in dirt and grime. Keeping your Gaiters waterproof is key, and you can do this in the same way you would keep a tent waterproof. 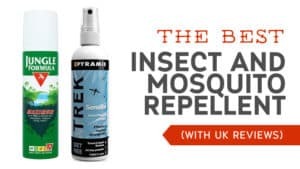 Buying a simple reproofing spray and periodically spraying your Gaiters will keep them waterproof for longer. This is another full-length Gaiter for your consideration. 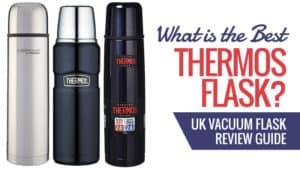 They are designed simply, with a zip fastening and Velcro cover that protects the zip. 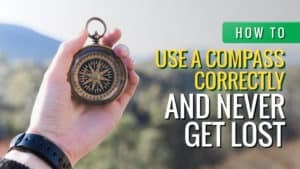 Take a look and see if these are the right ones for you. They are fully adjustable, meaning they can be changed to fit any walking boot or shoe. They also have a hook and loop fastener at the top of the zip, making them even more secure. The tread strap is incredibly durable, making it less likely to break and wear down, making the whole Gaiter unusable. 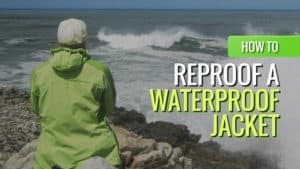 The fabric is wind and waterproof but still breathable, making them perfect for long walks and they still provide you with protection. Elastic and the top and bottom allow them to be altered to any leg size, allowing a buyer with any leg size to consider these Gaiters. These Gaiters may not look like anything special, but they will do the job, and are incredibly affordable. These cheap Gaiters are at a seriously low price, making them perfect for those on a budget. Excellent for keeping water out, these boots are sure to last you quite some time, even in soaking wet weather. They aren’t a pair that you will want to miss, so make sure you take a look. Q: Can these be washed in washing machine? A: Yes they can I have washed in a washing machine many times. Leg Gaiters are superb for muddy and mucky conditions, as they help prevent the mud from splashing up your leg. 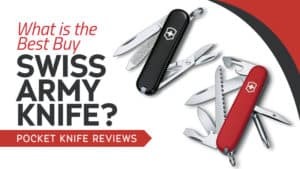 If this is what you are looking for, then take a look at the reviews below to see if these are right for you. The design of the Gaiter is incredibly simple. 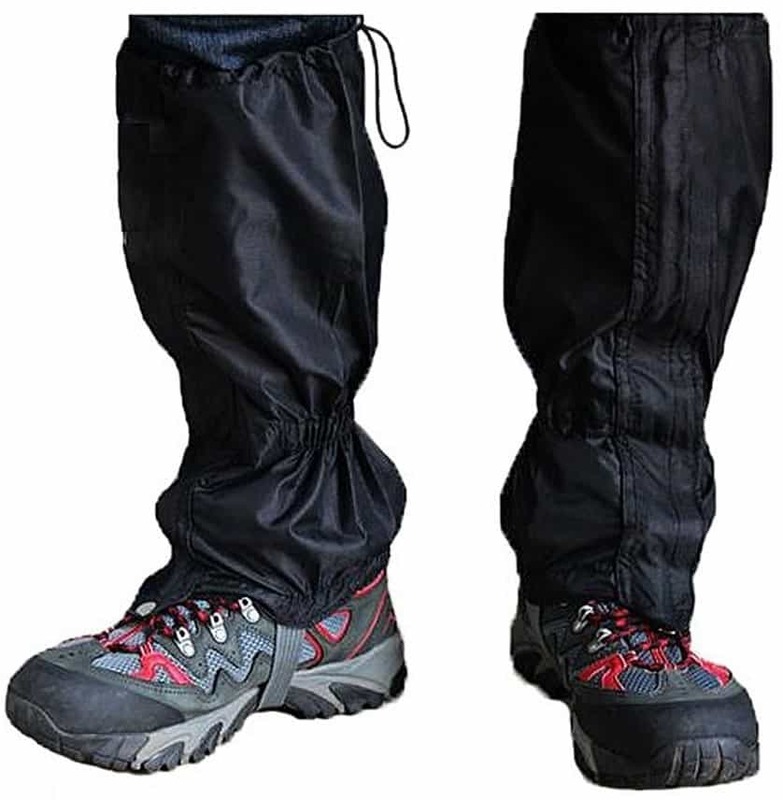 Instead of a zip, these Gaiters have a reinforced ‘magic strip’ that fastens the Gaiters at the front of the leg. 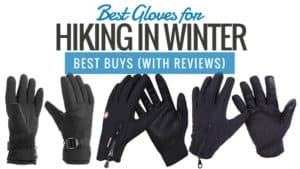 This makes them incredibly easy to take on and off, and almost destroy a Gaiter's negative reputation for being too difficult or too time-consuming to fit. The adjustable stirrup strap is an extra advantage. The adjustable nature of this strap means that they can be changed to fit any shoe. This is an added advantage to the Gaiter, as you don’t have to keep re-buying Gaiters every time you change shoes. The Gaiter is made from a breathable nylon fabric, making them excellent for long hikes and trekking. These Gaiters can also be paired with Ski Boots and have been adapted to protect against the snow as well as rocks and detritus. These affordable Gaiters are great for those who want something that covers their legs, keeping the mud off their clothes. 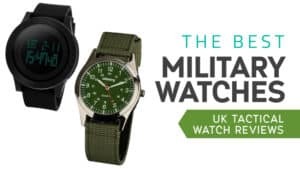 With an adjustable strap, comfortable fit, and overall excellent design, it offers fantastic value for money. Gore-Tex is a breathable fabric with the strength of heavier fabric that is designed to go through heavy weather and terrain. 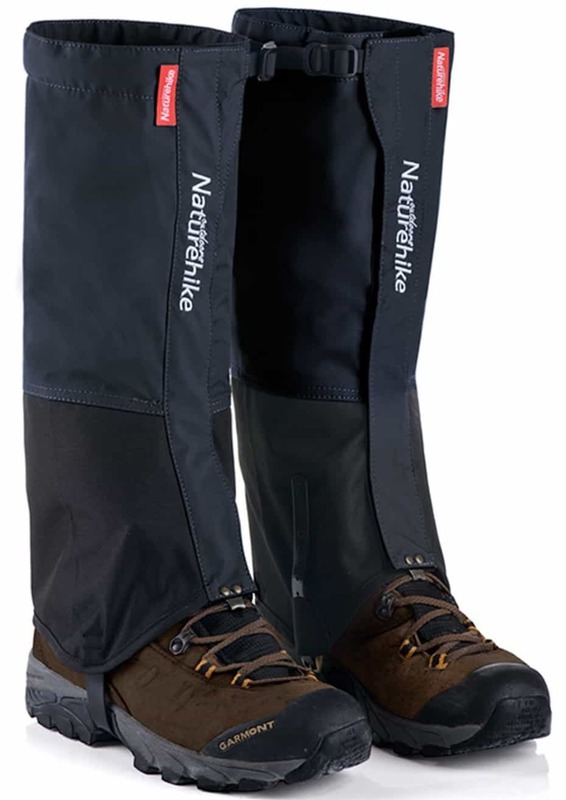 These Gaiters are made from Gore-Tex fabric, making these full leg gaiters as lightweight as ankle gaiters. The full leg gives them the ability to go through tough terrain, and they can even be considered as snow Gaiters. These Gaiters provide a snug fit, and the fully adjustable features will allow you to alter the Gaiters for the amount of protection you need. They have a stirrup strap that is fully adjustable, meaning you can alter them to any walking boot. The Gaiters also have a reinforced ankle, keeping them from wearing out and supporting and protecting your ankles from wind and rocks. They are easy to put on and easy to adjust to any leg size and shape, as well as easy to take off again. 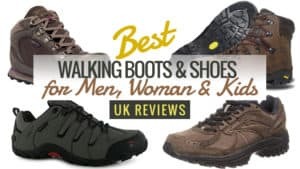 These reasonably priced boots are great for those who want something sturdy but don’t want to spend a large amount of money. Comfortable and supportive, these boots are sure to keep your feet going through any walk. Plus, they adjust to just about any leg shape and size, great for those with wide calves. These ankle Gaiters are perfect for someone not wanting to delve into heavy mud and dust. These Gaiters still provide fantastic protection for hiking and mountaineering. They are fantastically lightweight, so they will protect you as well as letting you stay cooler. They are fully adjustable, and the strong Velcro fastenings make them easy to fit. 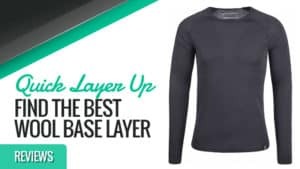 They are made from tough nylon fabric, adding to the level of protection that they will provide. 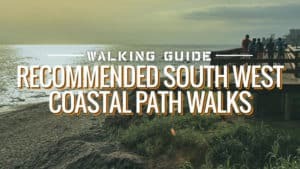 They have a metal hook that fastens onto your laces; this is a fantastic feature that is unlikely to break whilst you are out walking. Unlike many Gaiters, these do not have an underfoot fastening. This adds to the ease of putting them on and taking them off. However, you are completely reliant on the metal hook that fastens them to your boots laces. 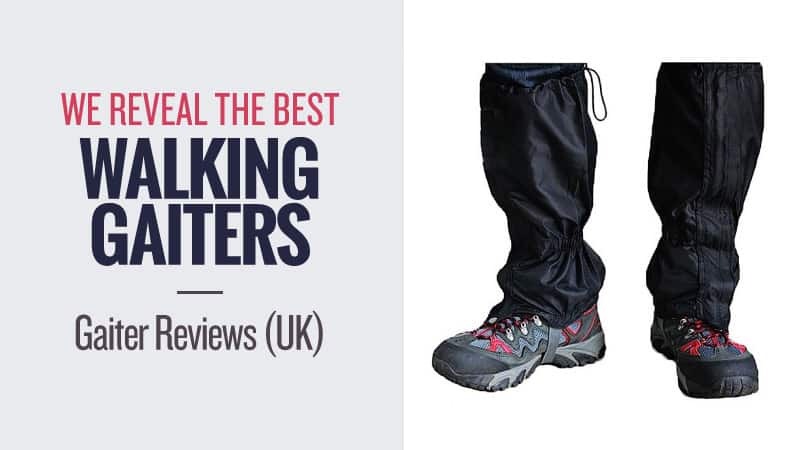 These Gaiters are a fantastic alternative for walkers and hikers who do not need heavy duty or full leg Gaiters. They do not have a Stirrup Strap. 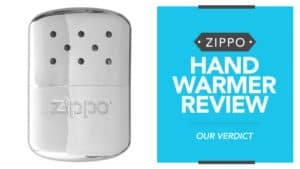 There is no Zip Fastening. At an exceptionally low price, this is another pair of Gaiters that is perfect for those who are on a budget. 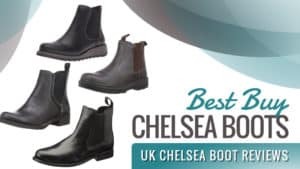 Lightweight and cooling for your feet, these are just some of the amazing additional features that these boots provide. A great pair at an even better price. Q: What is the metal hook at the bottom of the fastening and the fabric loop at the top for? This pair of Gaiters is a fantastic all-rounder. The full-length leg provides protection for all activities. 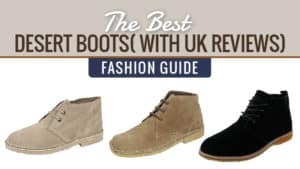 Take a look and see if these are the right model of boots for you. They are adjustable at the top of the leg, allowing you to adapt them to any leg size and shape. They also have an adjustable stirrup strap, again allowing them to be adjusted to any shape boot. Many of the fastenings in this Gaiter have been designed with anti-rust technology, increasing their lifespan dramatically. They have Velcro fastenings at the front, allowing them to be fitted easily and quickly. 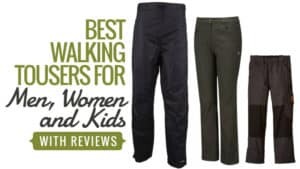 Unlike many unisex Gaiters, these come with recommended sizes for Male and Female walkers, allowing buyers to accurately size and fit their Gaiters without too much risk of them being too big or too small. 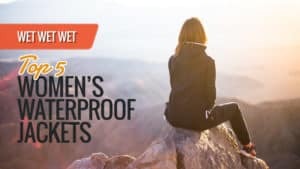 These fully waterproof leggings provide fantastic protection against all types of terrain. Some customers found them a little complicated to put on, and there is no Zip Fastening. 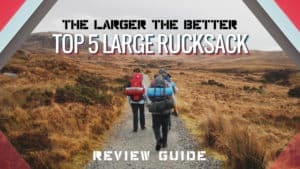 These Gaiters are reasonably priced, which is great for those who are on a budget and don’t want to spend a massive amount of money. 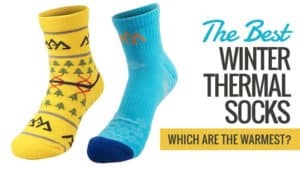 Plus, they are easy to adjust and suited to just about any size leg – so those with wide calves should find these easy to slip on. No matter the weather, these Gaiters are sure to serve you well through just about anything. 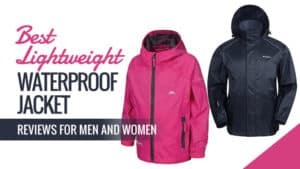 Rain or snow, you can rest assured that you will be well-protected through it all. Just take a look and see for yourself. These Gaiters are incredibly comfortable, moving with your feet flexibly to provide the best amount of movement possible. They are completely waterproof and snowproof, so your feet will remain dry and protected in all forms of weather. Plus, they are made from a breathable nylon fabric to prevent sweating and overheating. 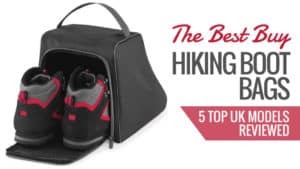 There is a metal hook at the bottom so that you can fasten the shoe lace securely and quickly, and they are incredibly firm to wear, so you know they will last a while. Resistant to tears and wind, they were built to last. 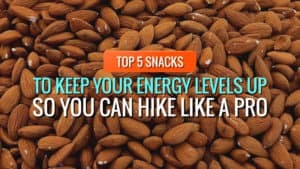 Plus, they are easy to carry around with you, perfect for hiking. The boot sizing can come up a little small, and the strap can be a little too long. 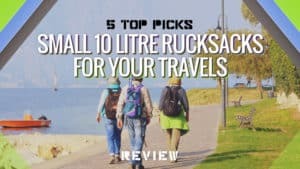 These cheap Gaiters are superb for all forms of weather, and they come at an incredibly low price – so anyone can slot them into their budget. 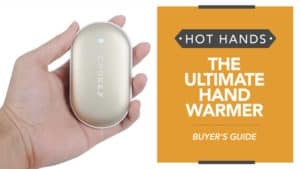 With some great additional features, and a durable build, you know that these aren’t going to fail you anytime soon. Take a look and see if they meet your needs. 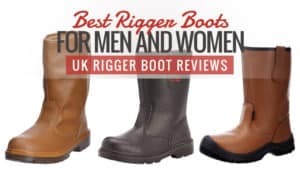 Hopefully, at least one pair of Gaiters listed here has piqued your interest and appealed to you in some way or another. 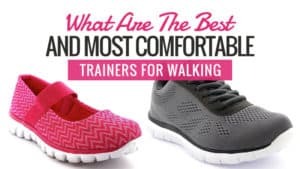 They are some of the best and most comfortable shoes for walking, and so are worth every penny spent on them. 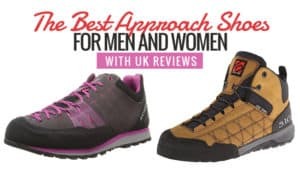 Out of all the ones here, it’s not easy to choose which is the best, but the Trekmates Cairngorm Gaiters are definitely at the top of our list for a comfortable and lightweight shoe. What did you think of our Gaiter selection? Are there any models that you would have added? We love hearing from you, so let us know in the comments below.